Returning from a brief hiatus, the artist known as David Aaron delivers his exclusive mixtape simply titled A Mixtape by David Aaron. The tape strays away from the “mixtape that’s really an album” format and goes a more experimental route as the Flint native breathes new life into older tracks while creating fresh new sounds of his own. 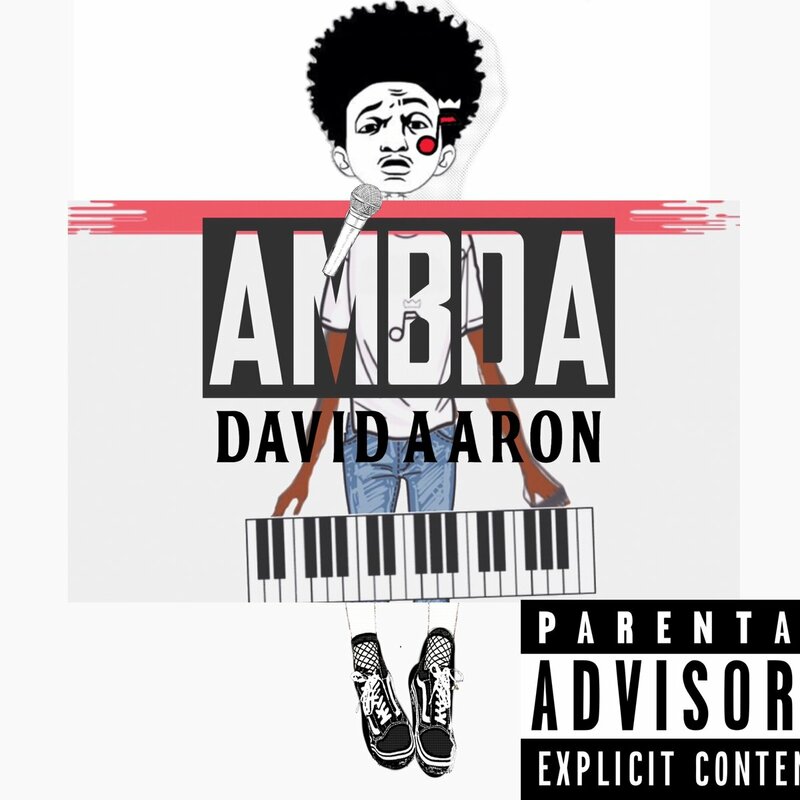 Stream A Mixtape by David Aaron below.